Hillary Rodham Clinton – Former U.S. Secretary of State, was honored by executives from the United Nations Foundation (UNF) – presented with an exclusive image created for her by photographer Rodney Rascona. UNF-GACC Executive Director Radha Muthiah and former U.S. Secretary of State Hillary Rodham Clinton, who launched the Alliance in 2010, celebrate the 3rd anniversary along with UNF’s President and Chief Executive Officer, Kathy Calvin. 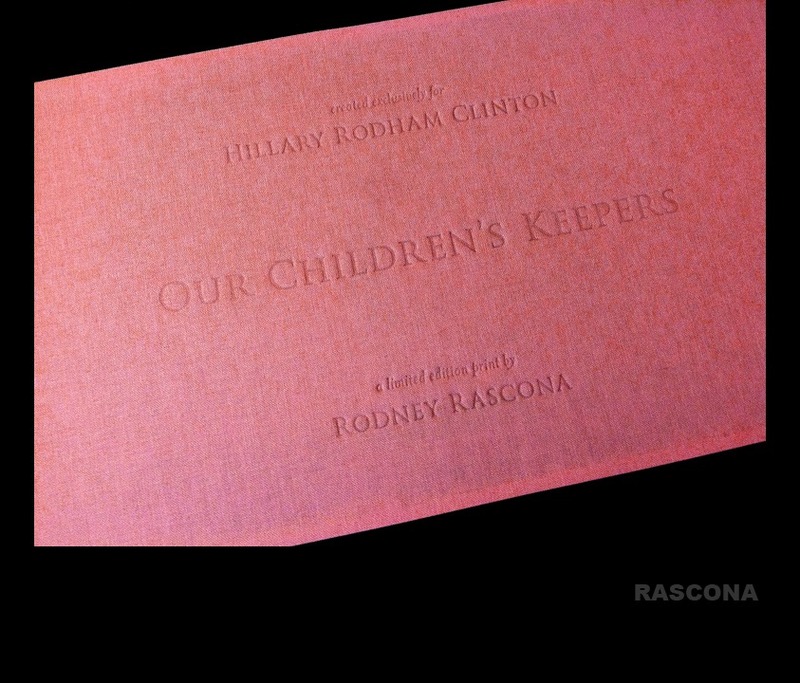 Photographer and Director Rodney Rascona was invited by the UNF-GACC to create a special gift recognizing Hillary Clinton for her service and leadership. 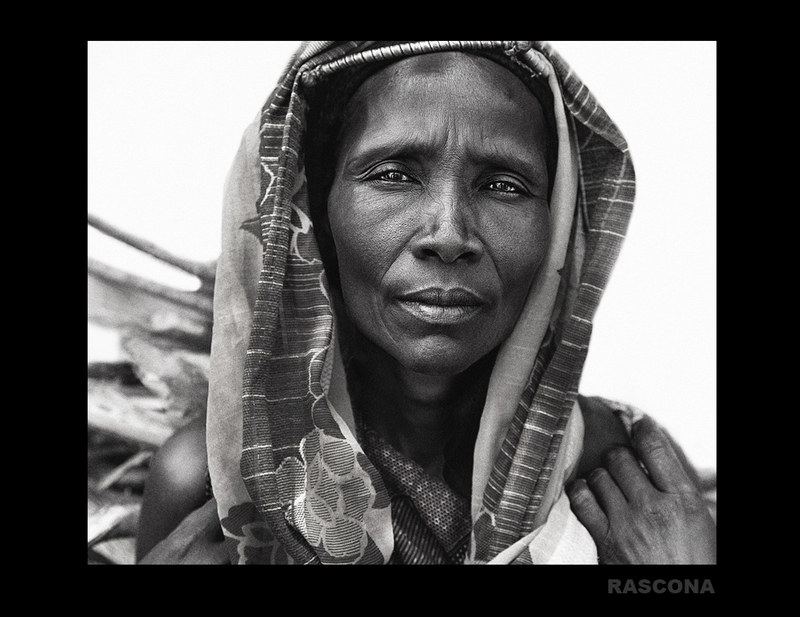 He created a one off limited edition black and white photograph of a woman from Torbi Kenya, that was encased within a black and pink linen booklet along with a large 30×40″ framed piece of fine art work from his collection. 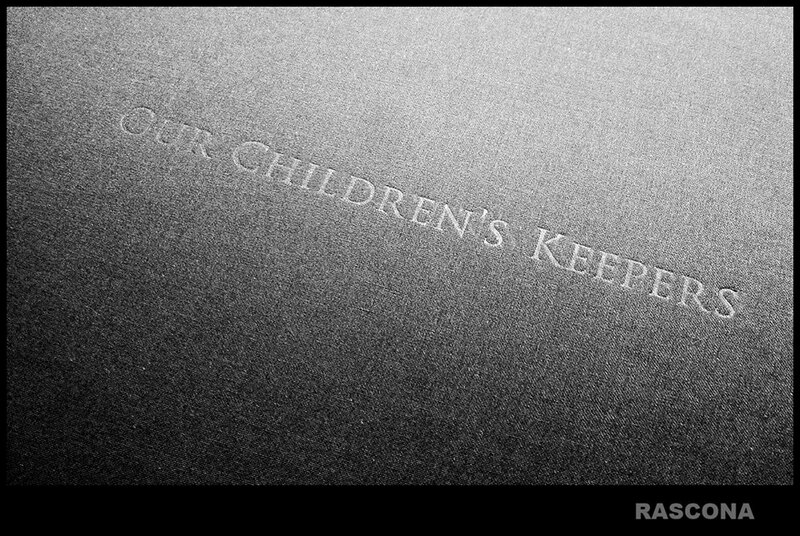 The title of the image, “Our Childen’s Keepers”, speaks of the strong women within the UNF/UNF-GACC leadership, who along with Hillary Clinton and women living in remote regions of the globe, are all part of the vast sisterhood who look after the future of the worlds children each and every day.